We provide a thorough explanation of the packing process and set realistic expectations. 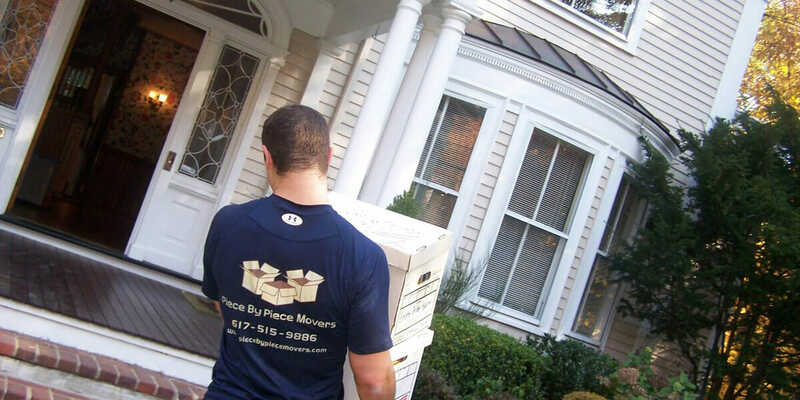 We will inform you of all your liability coverage options when hiring a professional mover to perform packing services. We will furnish an appropriate number of crew and complete the project in a reasonable timeframe on each day.